It’s not an easy task to maintain consistent views of business performance throughout your organization. But it is vital to ensure that everyone has the same information so they can focus on delivering on the same goals. In order to make sound decisions quickly, you need to be able to provide users with the right information—when they want it, in the way they need it. 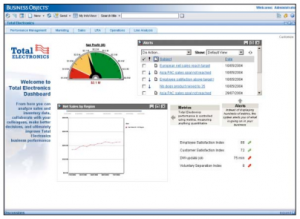 Business Objects Dashboard Manager offers metrics, alerting, and dashboard management capabilities to help you monitor and understand your business activities. 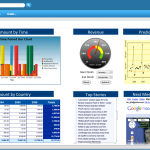 Dashboards leverage your existing business intelligence (BI) infrastructure and are easy to build, user friendly, and provide deeper analysis. 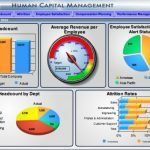 Management dashboards allow organizations to track metrics, gain insight from underlying analysis, and alter business rules as conditions change. With advanced alerting and a metrics engine, Dashboard Manager gives users throughout the organization a consistent, up-to-date way to monitor critical business areas. Posted on October 23, 2012 by admin. 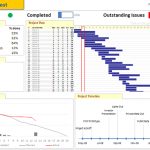 This entry was posted in Business Objects, Project Management. Bookmark the permalink.